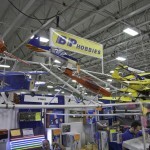 Greg from BP Hobbies showed me around their booth at the WRAM show. 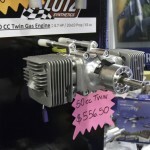 They have some fantastic new products, motors and engines. Check it out!